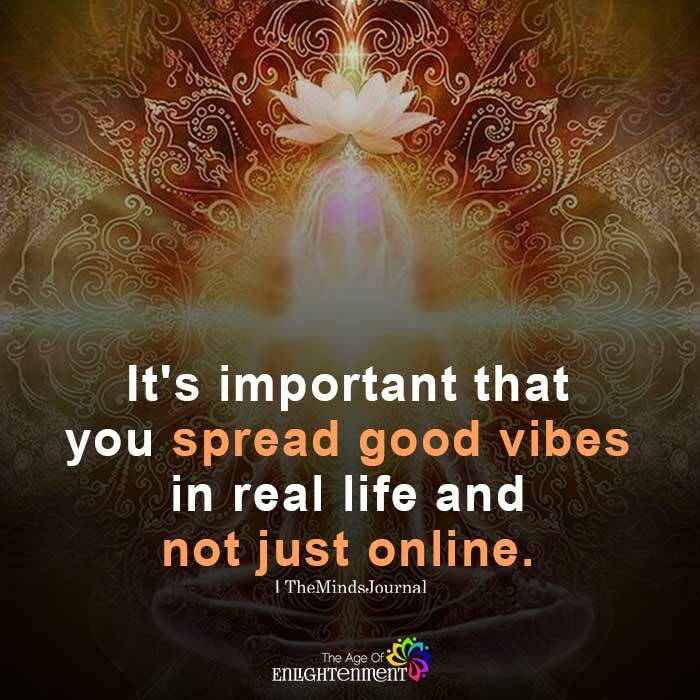 It’s important that you spread good vibes in real life and not just online. No it isn’t. It’s important that I protect my mental and physical health and spirit. All you people do is take light and replace it with darkness.